> Events in Montana > The Realistic Joneses, a play by Will Eno. 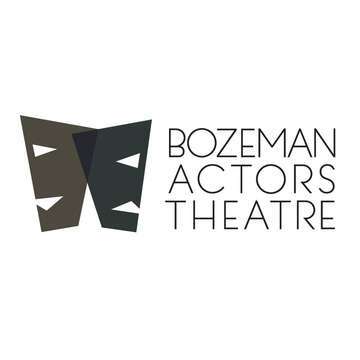 Presented by Bozeman Actors Theatre. Next up in Bozeman Actors Theatre's 2017-18 season ... In The Realistic Joneses, a play by Will Eno, we meet Bob and Jennifer Jones (played by Mark Kuntz and Cara Wilder) and their new neighbors, John and Pony Jones (played by Miles Duffey and Claire Barley), two suburban couples who have even more in common than their identical homes and their shared last names. As their relationships begin to irrevocably intertwine, the Joneses must decide between their idyllic fantasies and their imperfect realities. Joel Jahnke directs this all-star cast. The Realistic Joneses was named 2014's "Best Play on Broadway" by The Guardian and USA Today. Presented at The Rialto, downtown Bozeman, for six performances only, on April 19-21 and April 26-28 at 8 p.m.